Do you remember dirt pudding? They were plastic cups of chocolate pudding covered in Oreo crumbs and topped with gummy worms. I loved those and decided to make them into cupcake form. 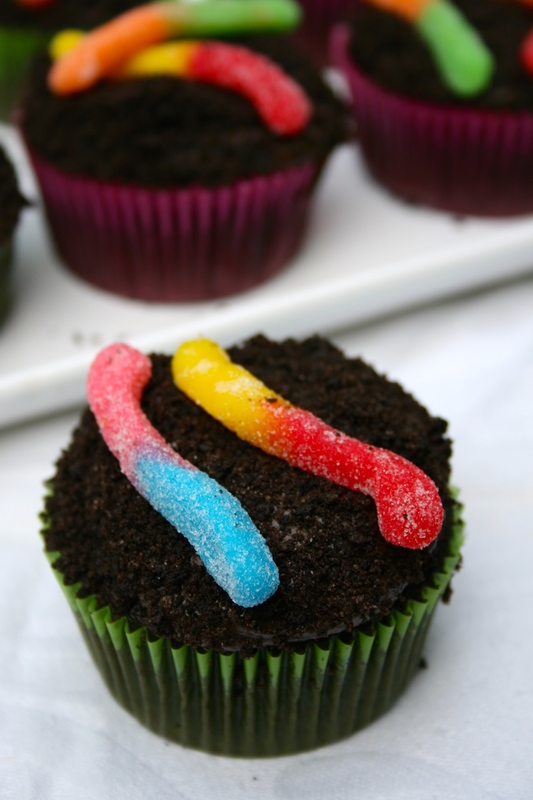 This chocolate cupcake recipe is from The Cupcake Project and amazingly dense, moist, and chocolaty, they are filled with pudding, and topped with chocolate frosting, Oreo crumbs, and gummy worms. Delicious! 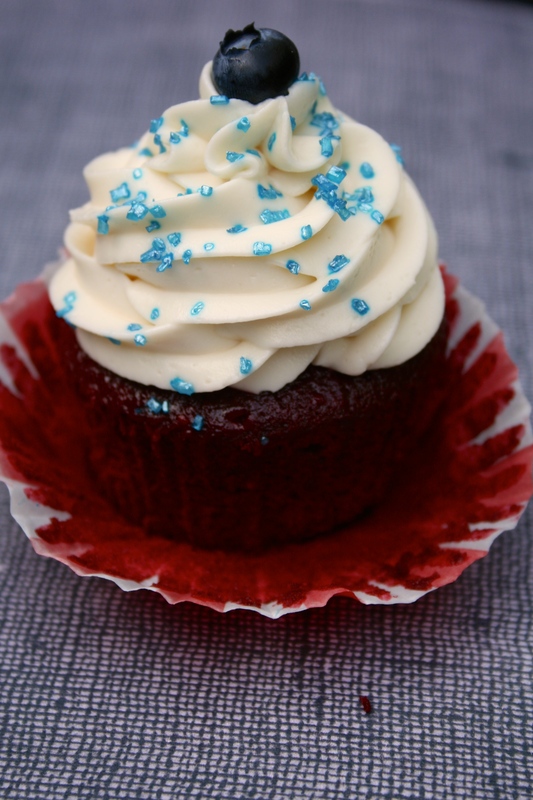 Check for doneness at 15 minutes – a toothpick inserted into the center of a cupcake should come out clean. If they are not done, check again every three minutes until they are done. Cut a small part out of the top of each cupcake. Fill the holes with a scoop of pudding. Cover with a piece of the cupcake top. Beat butter until fluffy, about 3 minutes. Mix in cocoa powder, vanilla, and milk. Beat in powdered sugar until smooth. 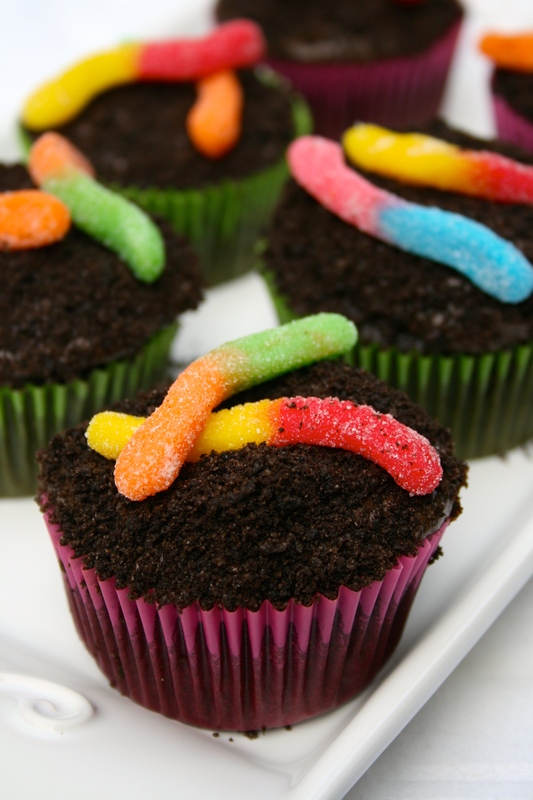 Frost cupcakes and cover cupcake tops in Oreo crumbs and gummy worms. 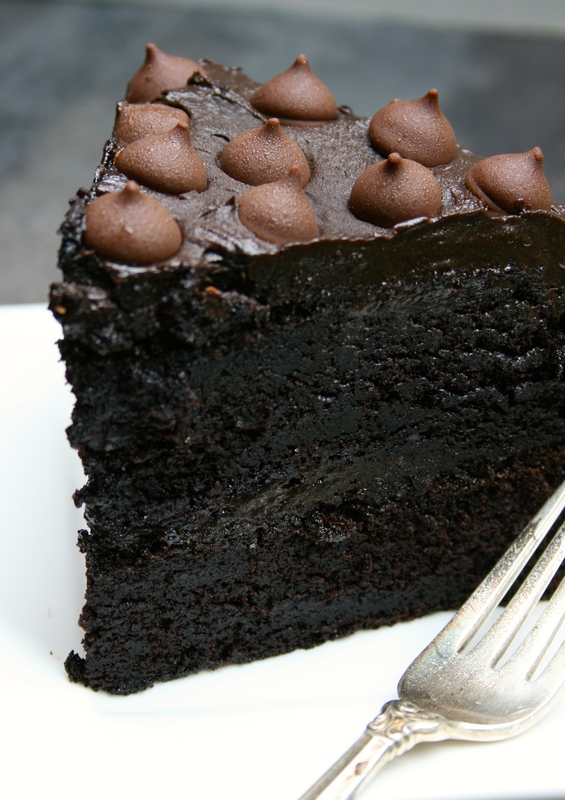 I now acclaim this the best chocolate cake in the world. 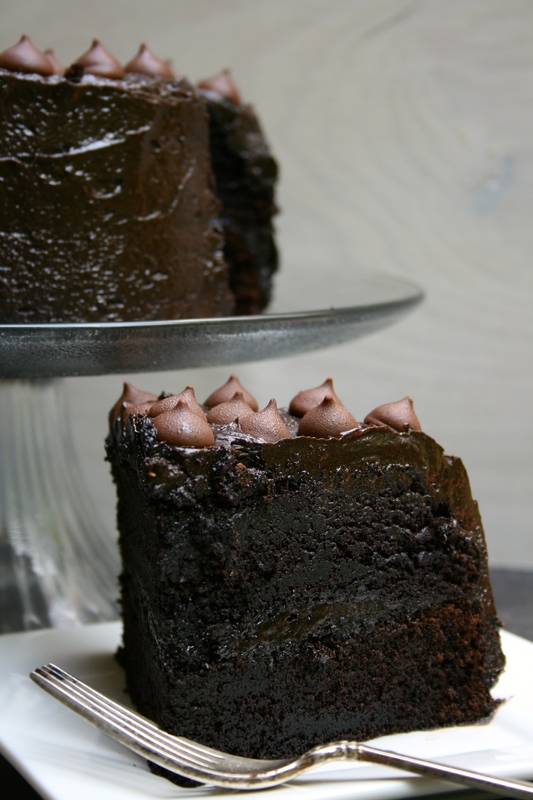 It’s dark, rich, and fudgy, and you will want to eat more and more of it. The frosting is creamy and delicious, and obviously super chocolaty. Make this cake for every special occasion and event you can think of. Heat oven to 350F. Grease, line with parchment paper, and flour two 9-inch round baking pans. Stir in boiling coffee. Pour batter into prepared pans. Bake 30 to 35 minutes or until wooden pick inserted in center comes out clean. Cool 10 minutes. Then remove from pans to wire racks. Cool completely before frosting. Frost cake and decorate with chocolate chips. 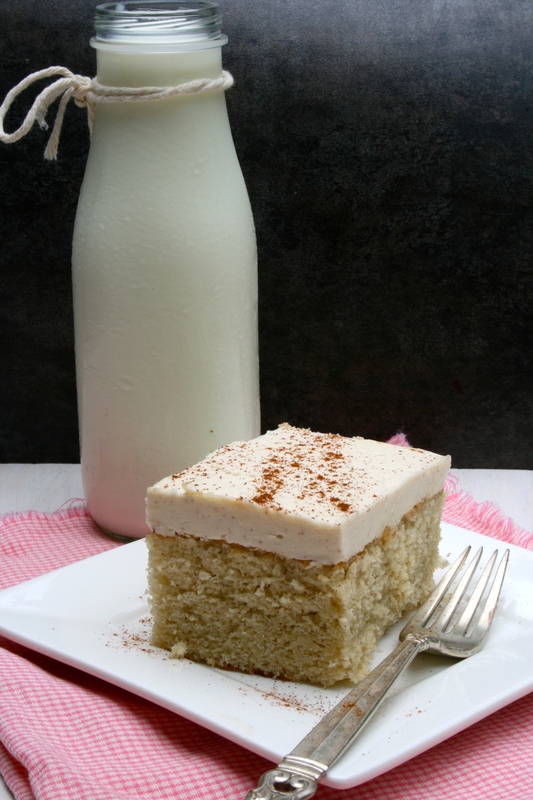 Every since I saw the recipe for “Hot Milk Cake” I wanted to try it. It just looked so good! I had to play around with it a bit though, I halved the recipe, doubled the vanilla, and added cinnamon and salt. The cake was delicious! It’s definitely my favorite vanilla cakes so far. I frosted it with a cooked frosting from Betty Crocker. 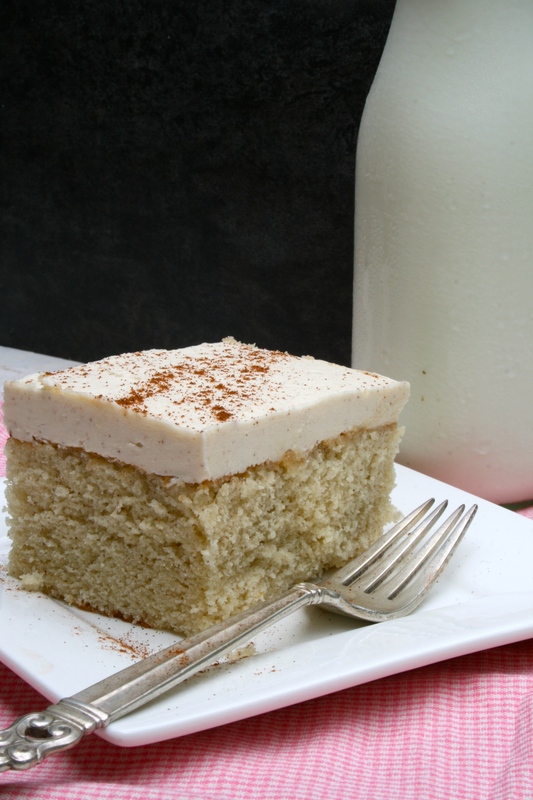 You might be hesitant about using a frosting with flour in it, but it’s really dreamy. I would say it’s less buttery than Swiss Meringue Buttercream and less sweet than American Buttercream, but super creamy. In a large bowl, beat eggs on high speed for 5 minutes or until thick and pale yellow. 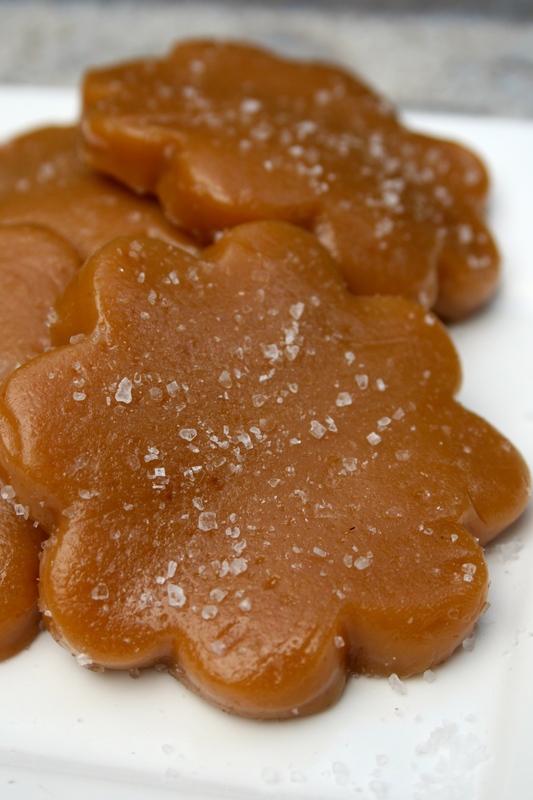 Gradually add sugar, beating until mixture is light. Combine flour, baking powder, and cinnamon; gradually add to batter; beat at low speed until smooth. Pour batter into an 8×8 pan lined with parchment paper and bake for 30-35 minutes, or until a toothpick comes out clean. Stir milk and flour in 2-quart saucepan until blended. Heat over medium heat until thickened. Cover and refrigerate about 25 minutes or until cool. Beat butter, powdered sugar, cinnamon, and vanilla in medium bowl on medium speed until smooth. Gradually beat in flour mixture until blended. 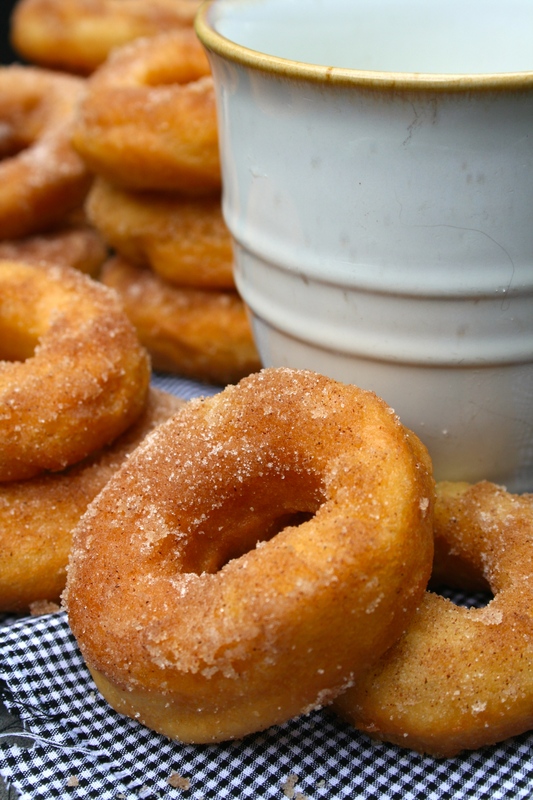 These are the most delicious doughnuts you will ever eat. Ever. They’re incredibly fluffy and light, like little doughnut clouds and covered in cinnamon sugar. Yum! In a medium bowl, dissolve 2 tablespoons of the yeast in 3/4 cup of the warm milk. Stir in 3/4 cup of the flour to create a smooth paste. Cover and let rest in a warm spot for 30 minutes. Combine the remaining milk and yeast in the bowl of a stand mixer fitted with the paddle attachment. Add the flour mixture along with the sugar, salt, vanilla, and egg yolks. Mix until smooth. Turn off the mixer and add 1/2 cup of the remaining flour. Mix on low for about 30 seconds. Cover the bowl with plastic wrap and refrigerate for at least 1 hour and up to 12 hours. Line a baking sheet with a lightly floured dish towel. Roll out the dough on a lightly floured surface to 1/2 inch thick. With a doughnut or cookie cutter, cut out 3-inch-diameter rounds with 1-inch-diameter holes. (Note: If making filled doughnuts, clearly, don’t cut out the holes.) You can re-roll the scraps and cut out additional holes. Place the doughnuts at least 1 inch apart on the baking sheet and cover loosely with plastic wrap. Let rest in a warm spot to proof until they almost double in size, 5 to 20 minutes, peeking every five minutes. To test whether the dough is ready, touch it lightly with a fingertip. If it springs back immediately, it needs more time. If it springs back slowly, it is ready. If it doesn’t spring back at all, it has over-proofed, in which case you can punch it down and re-roll it once. 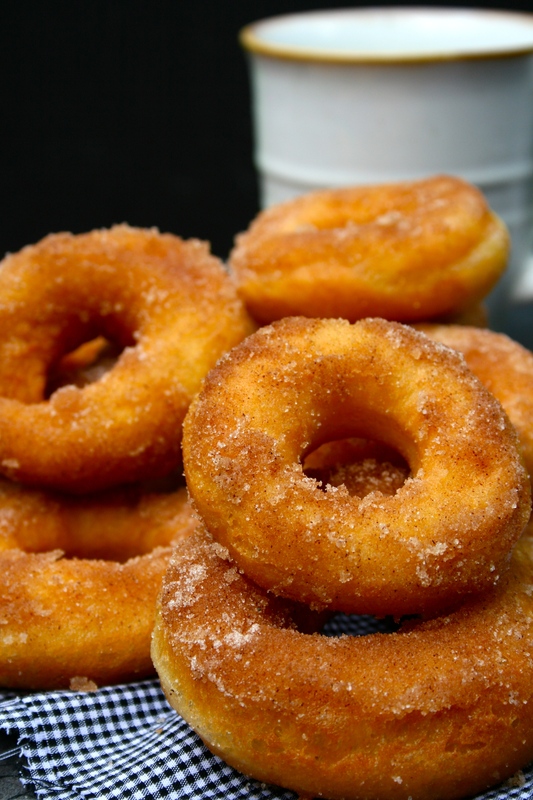 While the doughnuts are proofing, heat a heavy-bottomed pot with at least 2 inches of oil until a deep-fat thermometer registers 360˚F (182°C). With a metal spatula, carefully place a couple of doughnut holes or doughnuts in the oil, being careful not to crowd the pot. Fry for 1 to 2 minutes per side, until light golden brown. Remove with a slotted spoon, drain on a wire rack over a paper towel, and let cool slightly before glazing. Repeat with the remaining doughnuts and holes, keeping the temperature consistent. Mix the granulated sugar and cinnamon together on a plate or shallow bowl. While the doughnuts are still warm, dip each of the doughnuts in the melted butter (either or both sides) and then in the cinnamon sugar. 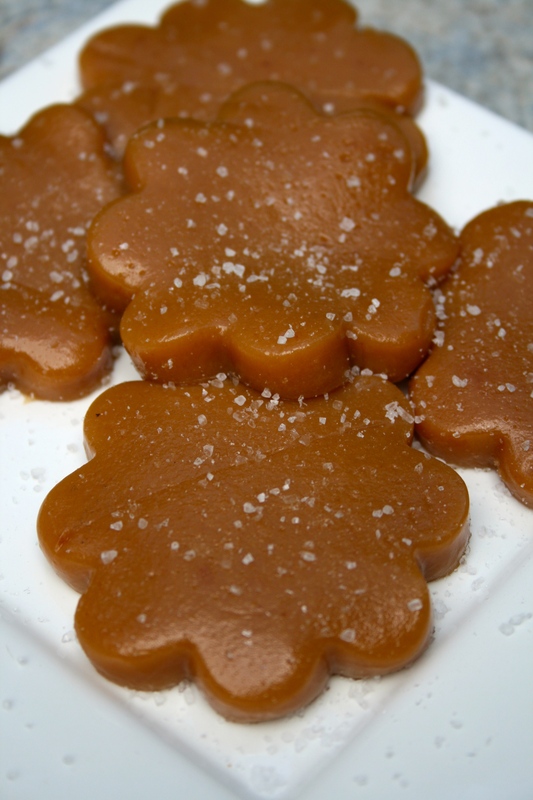 This easy caramel recipe is simple and delicious! In a medium-size pot, on medium-low heat, combine all ingredients except the vanilla. Monitor the heat of the mixture with a candy thermometer while stirring. When the thermometer reaches 250F, or softball stage, remove the pot from the heat. 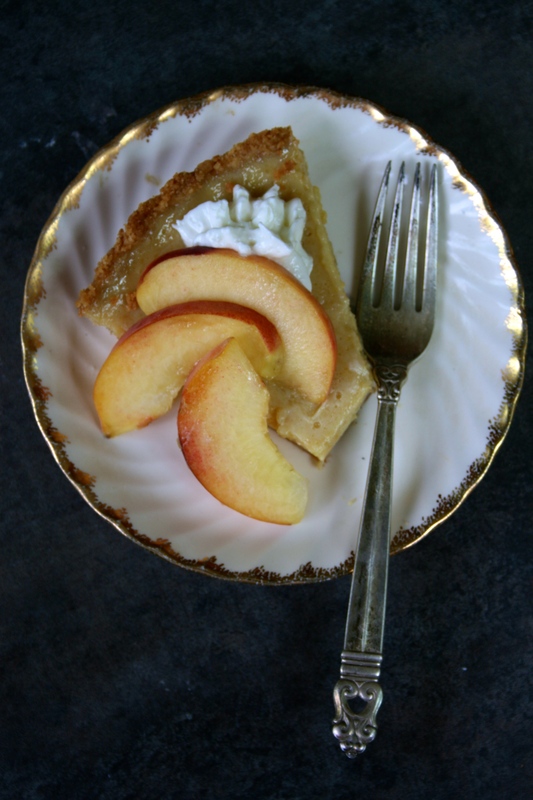 This is the perfect summer pie. 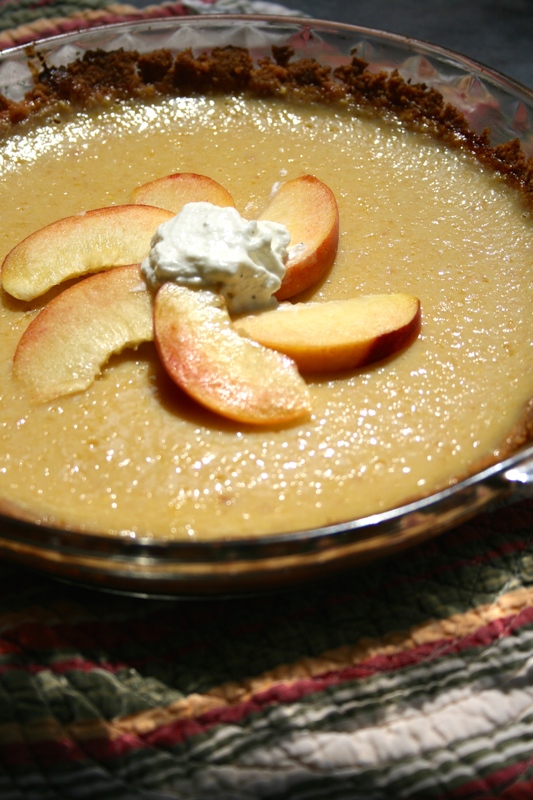 Cold, creamy, and full of peachy goodness. The crust is a delicious vanilla wafer crust. Yum. Crush the wafers in a food processor. Add all other ingredients in and mix. Press into a 9 inch pie pan and refrigerate for 1 hour before filling. Whisk together the condensed milk and egg yolks. Mix in the peach puree. Pour into pie crust. Let cool for 1 hour, then refrigerate for at least 3 hours. 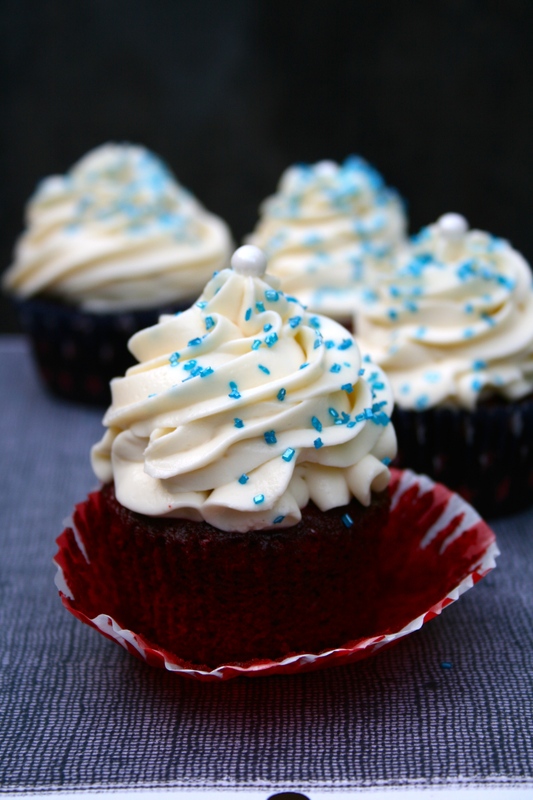 These red velvet cupcakes paired with this cream cheese frosting are absolutely to die for! The cupcake comes from Joy the Baker and is a gorgeous dark red and the frosting is delicious 🙂 I thought I’d make these cupcakes for you guys because red velvet isn’t just for Valentine’s Day anymore- it’s also for the Fourth of July! Place a rack in the upper third of the oven and preheat oven to 350F and line a cupcake tin. In the bowl of a stand mixer fit with a paddle attachment, cream the butter and sugar until light and fluffy, about three minutes. Turn mixer to high and add the egg. Scrape down the bowl and beat until well incorporated. In a separate bowl mix together cocoa, vanilla and red food coloring to make a thick paste. Add to the batter, mixing thoroughly until completely combined. Turn mixer to low and slowly add half of the buttermilk. Add half of the flour and salt and mix until combined. Scrape the bowl and repeat the process with the remaining milk and flour. Beat on high until smooth. Spoon batter into the cupcake pan and bake for 18-23 minutes or until a skewer inserted into the center cupcake comes out clean. Let cupcakes rest in the pan for 10 minutes, then place them on a cooling rack to cool completely before frosting. In the bowl of a stand mixer fitted with the paddle attachment, beat the cream cheese until smooth. Sift the powdered sugar into the bowl, beating to combine, then add the vanilla extract. Remove the paddle attachment and attach the whisk attachment. Scrape down any cream cheese from the sides of the bowl, and then with the whisk beating at medium-high speed, stream in the cold heavy cream until the frosting is thick enough to pipe. Transfer the frosting to a piping bag fitted with your desired pastry tip. Pipe the frosting onto the cooled cupcakes and serve immediately.